Plan a trip to Brisbane – A city wakes! Brisbane is the vibrant capital of Queensland; a city of many allures, attractions, adventures and experiences. 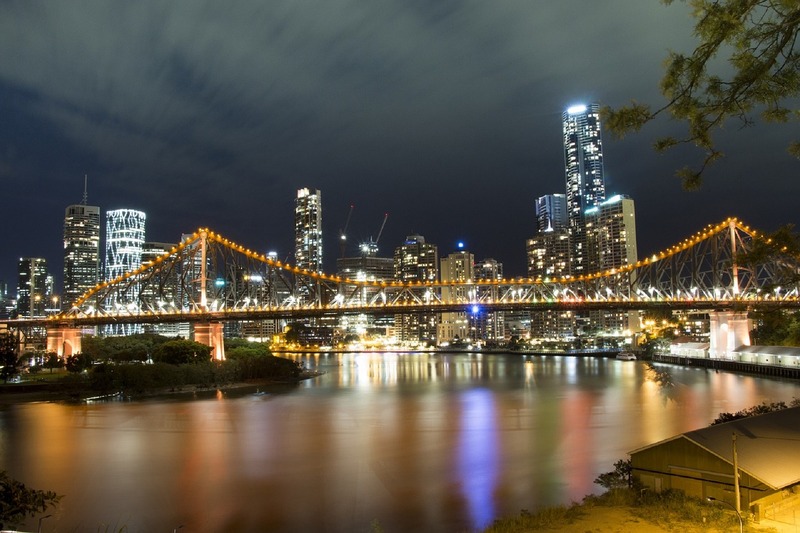 Read on and discover the heart and soul of beautiful Brisbane. Right in the heart of the Brisbane city, surrounded by skyscrapers and palm trees, you’ll find the stunning Streets Beach. There is no better place in Brisbane for a good dose of sun! This is a popular hotspot among tourists and locals alike as an ideal place where you can swim, picnic, dig in the sand and sunbathe. If you are holidaying at one of the hotels in Brisbane CBD close to the beach, like Oaks 212 Margaret, you should definitely visit this fascinating place. The Gallery of Modern Art or QAGOMA, as it is better known, is considered one of the best art spaces in Brisbane. Entry is free, although periodical international exhibits will require a fee. On display are some very impressive exhibitions, as well as, a large collection of Asian art. Don’t forget to make your way towards the local farmers’ markets which will offer you more than just a shopping spree. Visit these markets during the weekends and pick up the freshest produce, meat, flowers and more. If your wish is to mingle with the locals while uncovering cultural elements in Brisbane, then these markets are the places to be. Never miss the chance to spot an epic sunrise view at Mt Coot-tha. Visit this place to view how the city radiates in a golden glow. If you visit Brisbane’s Bayside, you’ll witness beautiful views reflected over the water as the sun rises.